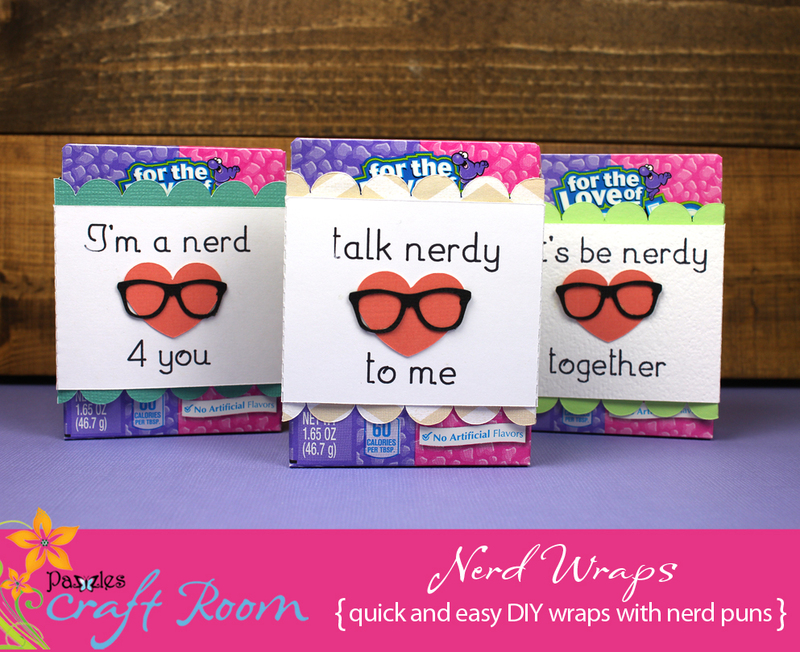 Let your nerd flag fly with these fun little nerd wraps! 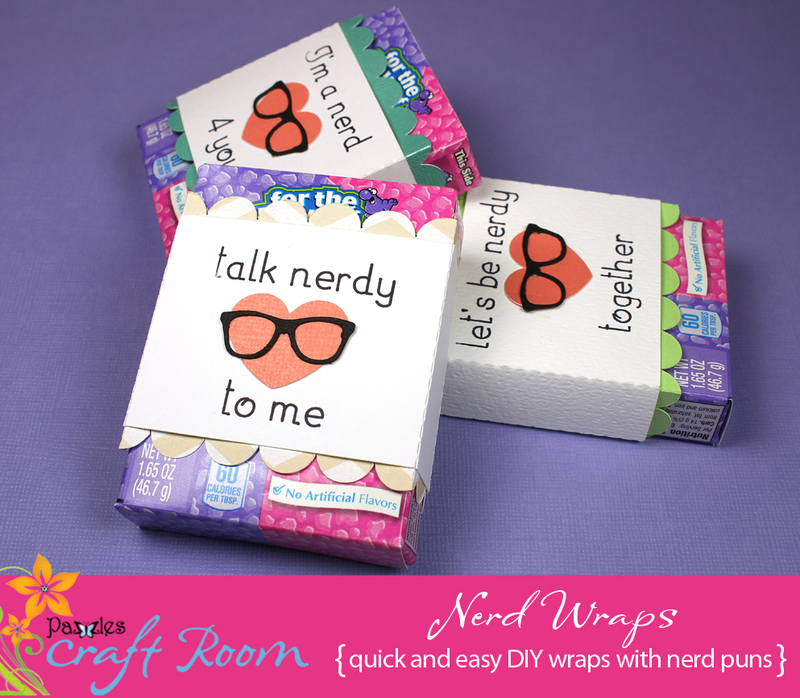 These wraps come with four different phrases “Talk nerdy to me”, “I’m a nerd 4 you”, “Nerd herd 4 life”, and “Let’s be nerdy together”. 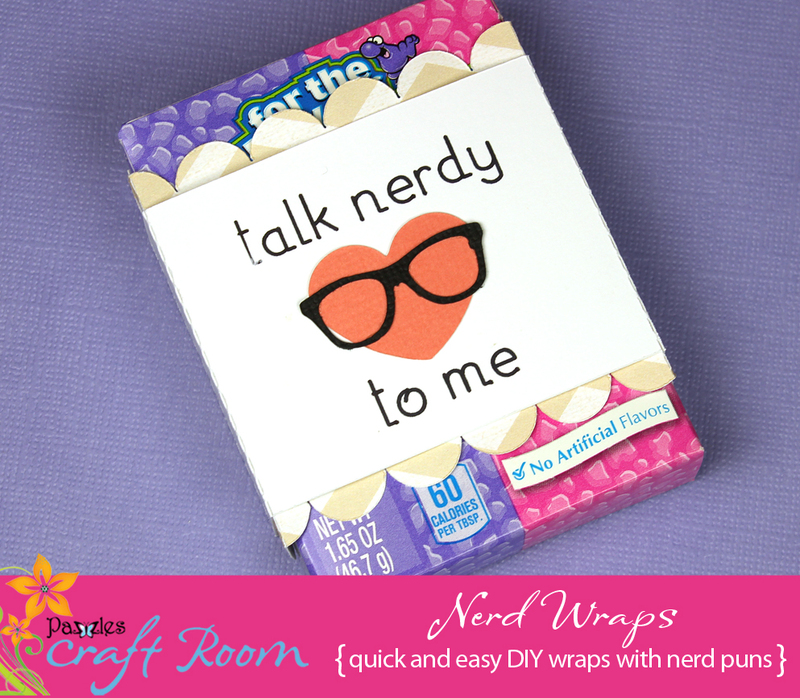 These are perfect to wrap around a box of candy nerds (get it??) 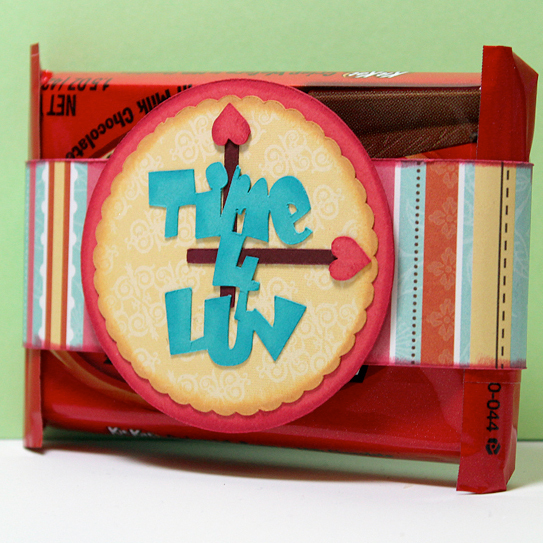 but you can also wrap them around any similarly sized box of candy, like candy hearts for example! 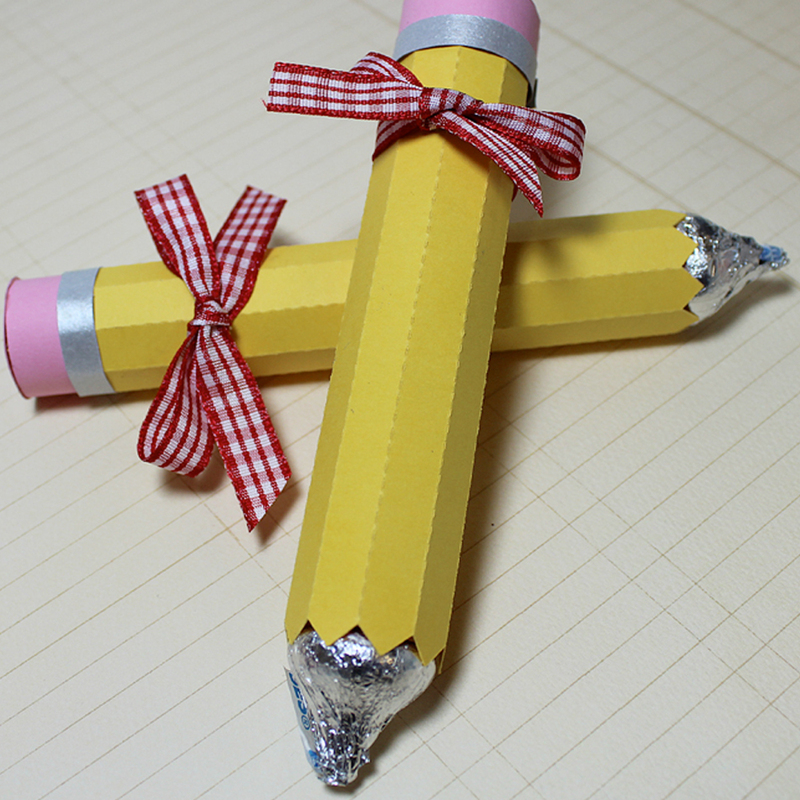 These are super simple as is, you will easily can make several of them in 15 minutes. 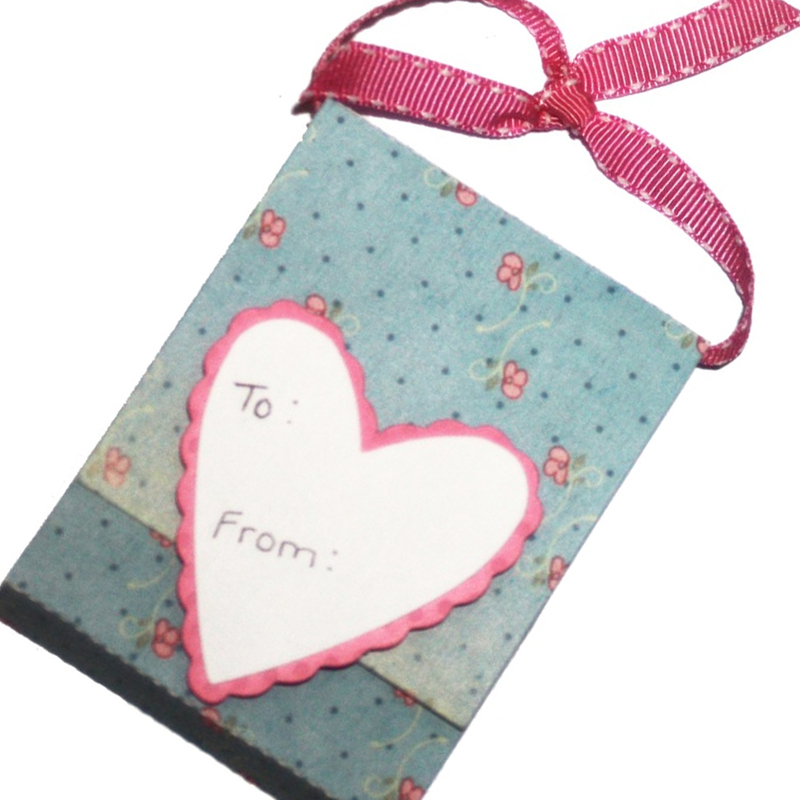 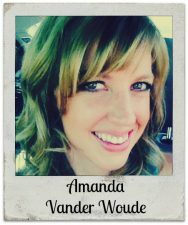 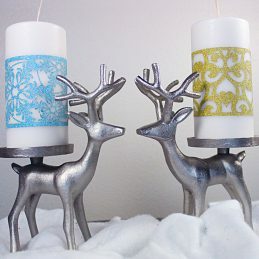 But if you want it even simpler, you can also print and cut them instead!